Pat Foran is an award-winning journalist who has worked for three different CTV affiliates since 1986. Currently, Foran is the host of a popular feature segment on CTV Toronto called “Consumer Alert”. Foran has helped consumers recover millions of dollars, exposed scams, warned about unsafe products, and passed on countless money saving tips to the public. Thousands of phone calls, e-mails, and letters prove there is an intense public thirst for solid, trustworthy consumer information. 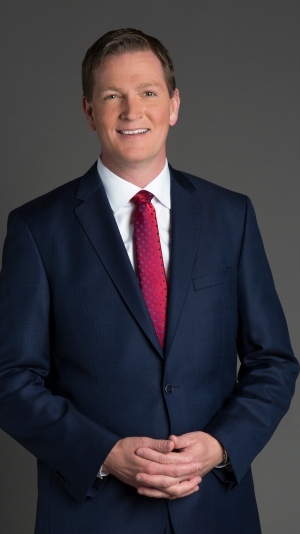 Prior to working as CTV’s Consumer Advocate, Foran was a reporter covering many of the high profile stories of the day including the Paul Bernardo trial, as well as interviewing Sarah Ferguson, Wayne Gretzky and John Candy. He’s been recognized with an Atlantic Journalism Award and Peel Police Award. Foran is also an advocate for financial literacy and was asked to serve on the Federal Government's Financial Literacy Task Force from 2009-2011. Foran is also the author of four national bestselling books on consumer and financial issues. His latest The Smart, Savvy Young Consumer is designed to help young Canadians spend and save wisely.